Emerald Gemstone (Panna) is hard stones and are from the Beryl family. Emerald stone is the Birthstone of May and used to promote healing. Like all other gemstones, the price of Emerald gemstone also depends upon the 4C – Cut, Carat, Clarity, and Color. The color of Emerald gems has been always the standard for grading all the other green colored gems. If someone wants to buy Emerald gemstone, he/she should check all the details like one must consider some of the important aspects like Color, Cut, Carat, and Clarity. Presence of yellow or too much blue color can get down the price of Emerald. 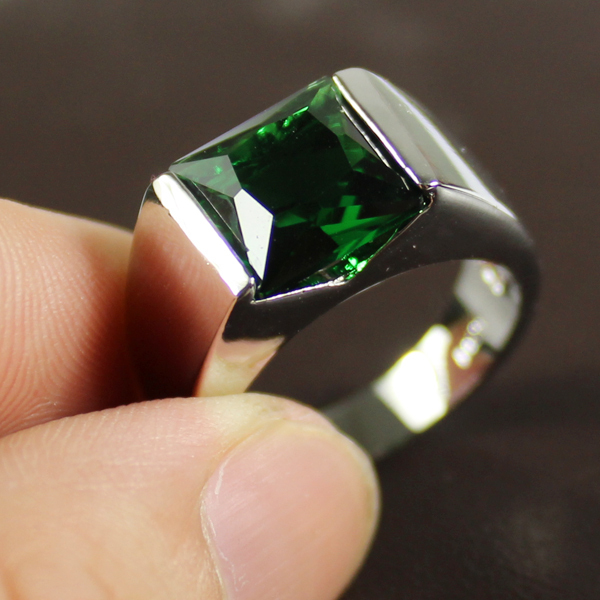 Special Emerald of good quality comes from Colombia. Till the date, prices for the Colombian Emeralds are very high in the global market. Out of near about 16 source countries that have Emerald mines, only two of the countries actually mine them. Emerald is found in India, Egypt, Zambia, Pakistan, Afghanistan, Russia, South Africa, Australia, Brazil, Tanzania, and Madagascar. Countries that mined emerald import rough stones, cut them and treat like rough and export them to buyers all over the world. Emerald cutting centers are Thailand and India. The Largest Emerald purchasing countries are the US and JAPAN. Almost 75% of total purchase in the world is done in the US and JAPAN. Standard Grade Emerald Stone: Price of standard grade emerald stone is 1325 INR per Ratti and 2120 INR per carat. Fine Grade Emerald Stone: Price of standard grade emerald stone are 2525 INR per Ratti and 4050 INR per carat. Premium Grade Emerald Stone: Price of standard grade emerald stone are 3625 INR per Ratti and 5800 INR per carat. Super Premium Grade Emerald Stone: Price of standard grade emerald stone are 12525 INR per Ratti and 20000 INR per carat.